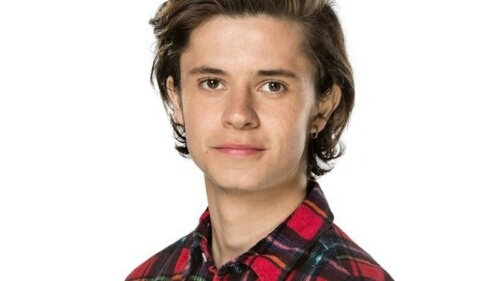 Cucumber actor and Radio 1 presenter Ceallach Spellman has joined the cast of ITV’s revived comedy-drama, Cold Feet. The former Waterloo Road actor and presenter of Radio 1’s, ‘The Number 1 Show’, plays Matthew – the son of Adam and his deceased wife Rachel. Original Cold Feet stars, James Nesbitt, Robert Bathurst, Hermione Norris, John Thomson and Fay Ripley reprise their roles after 14 years away. Cold Feet is currently filming in Manchester for broadcast later this year.